For precision and assembly line work, your fingers need optimal freedom of movement. Work gloves must be supple, flexible and ergonomically sound. 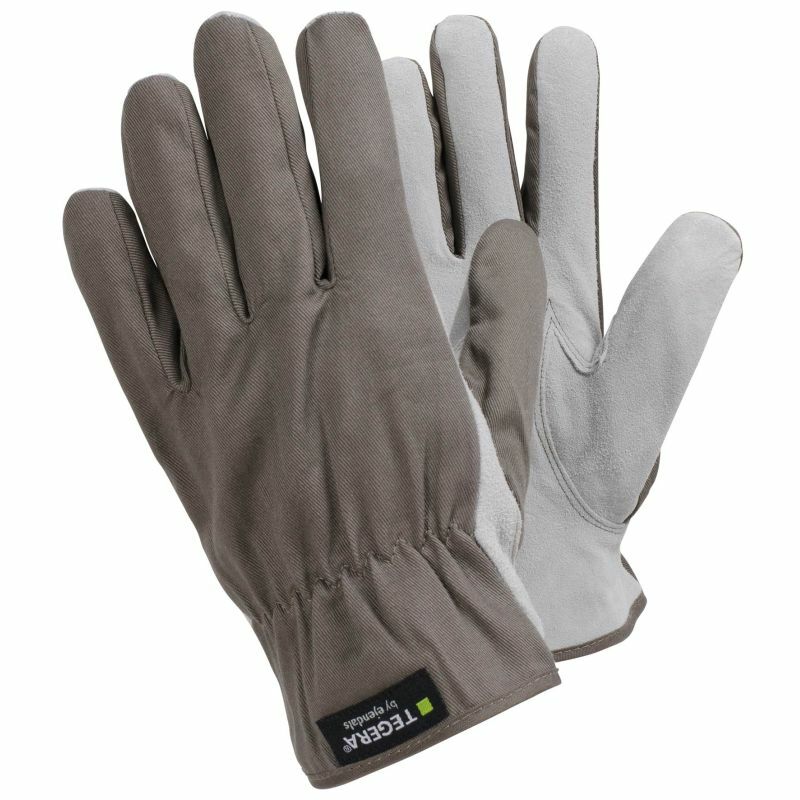 The Ejendals Tegera 52 Assembly Gloves (Pack of 12 Pairs) are medium work gloves offering high levels of protection and durability. With good fingertip sensitivity, the Ejendals Tegera 52 are suitable for a variety of light to medium work applications. Through this listing, you can purchase the 52 Gloves in pack quantity, getting 12 pairs of gloves at a discounted price. Ideal for businesses of every size, this bulk pack allows you to save money on your essentials. To purchase these gloves in single pairs, please see the standard listing.